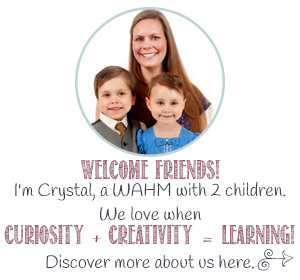 I’ve been reading Beyond The Tiger Mom: East-West Parenting For The Global Age, and it’s inspired me to think about the ways in which we have our home set up for math learning (outside of math class). 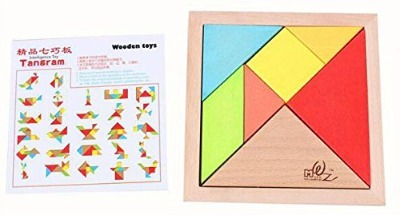 There are lots of fun games that have math components to them, so I had a little look around the kids’ toys and games and I thought I’d share some of them with you. 1) Magformers are a new addition to our toy collection. You can see some of the ways the kids used them in a previous post. They don’t take up a lot of physical space, but the imagination that they create can fill a head. 2) Lego. Need I say more? Life just wouldn’t be the same without Lego underfoot for many families. From preschool up to 40+ (I’m not naming names…but I think a certain ‘boy’ in our home has almost as much Lego as his children)! 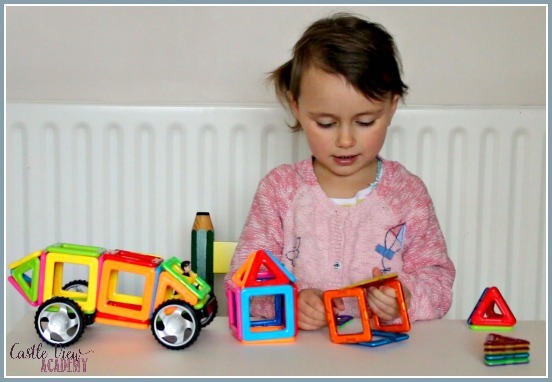 From following the diagrams to designing your own creations, this toy helps spacial learning. And don’t forget about learning addition and multiplication with those little raised dots! 3) Chess is a great game for concentration and strategy. I do wish I knew how to play – Tristan will have to teach it to me! 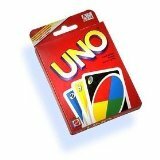 4) I’ve had my Uno game since my grandparents gave it to me in the ’70s, and it’s still being used by my family today. 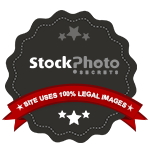 It’s great for the whole family as you can adjust the rules by ability. Learning colours, numbers, and addition are all part of it (as well as learning how to shuffle a big deck of cards). 5) Monopoly is another great classic game. 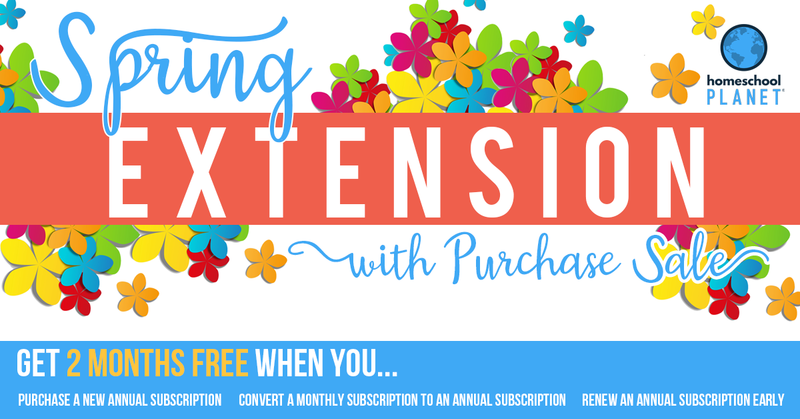 Learn to save money, how to earn it, collect rent, and how to hide money away for when it’s needed. Monopoly comes in so many versions now from travel size, to geographic locations, movie characters, and more. There’s sure to be a Monopoly board for every taste. 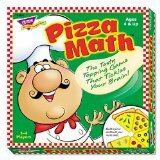 6) Pizza Math is a game I picked up the last time we were home in Canada. It’s similar to a game I had in my head, but this way I didn’t have to create it myself. Kallista loves to use it in pretend play in addition to using it as a math game. Learn about addition, fractions, as well as how many pieces can be served to you in an afternoon of play (23 slices a day x 5 days a week x 5 toppings = how many calories? – see even adults can learn!). 7) Tangrams are fun for all ages. You can purchase wooden tiles, or even make your own. Kids can have fun making their own pictures, or use their powers of analysis to get the tiles to fit into predetermined shapes. 8) Yahtzee is a game I remember playing with my grandparents and it can also be adapted in many ways to create fun math games. 9) Abacus’ have been around for 5000 years in China! In Japan I saw them sitting in historical shops where the accountant would keep the books. Toddlers love the colours of the beads, but as you get a little older, they can be used for counting, adding, multiplying and more. 10) Sudoku is a fun Japanese way to learn math without feeling like a math lesson! Sudoku comes in lots of forms, not just numbers. My children love the Sudoku they’ve used from The Wise Owl Factory. 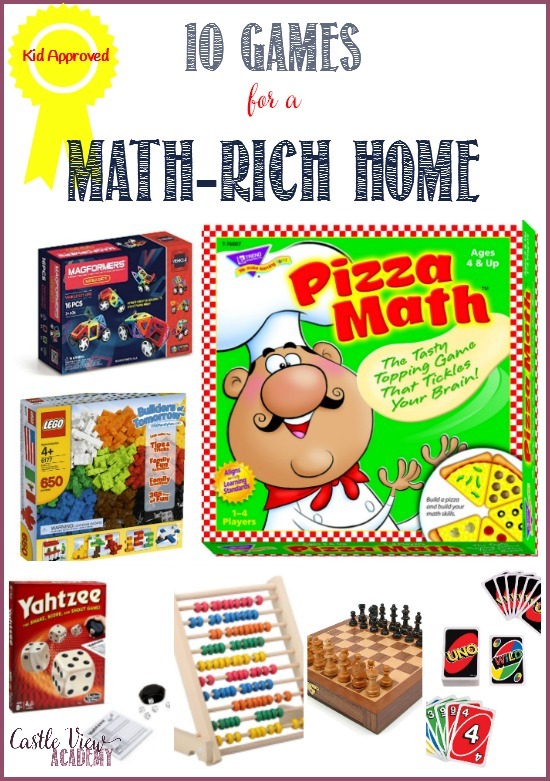 There are so many games that have math elements in them, or can be adapted into a math game. Sometimes kids find using a ‘real’ game to practice math makes it feel less stressful and taxing. And by playing a game, it’s good family time spent together as well. A real win-win in my mind! Are there any games that you use to help your children learn math? Let’s add them up in the comments!